examination which is NEET, to get admission in reputed medical institutions/ colleges. NEET basically is conducted by CBSE. It is the single common medical entrance exam for MBBS and BDS admission in medical and dental colleges in India approved by MCI/DCI. Latest news about the NEET is that question papers of NEET will be uniform for all languages.Students who fulfill eligibility criteria can apply online at CBSE website. the full and detail knowledge unless the teacher himself/ herself does not follow a good book to teach. 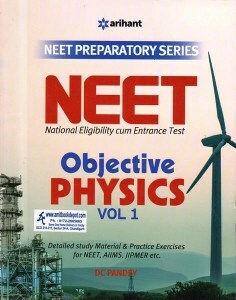 For NEET preparations there are the variety of books are available in the market and that too from so many publishers. 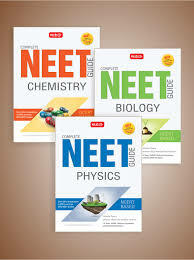 The teacher must follow a book which covers the entire syllabus for the NEET exam, which covers the detailed knowledge about the topics covered, which provide a lot of practice sessions for the students to self-study.